Tarun Gupta January 23rd, 2013 Search Engine Optimization 1 comment. After a hectic week of lengthy speculations behind steep fluctuation in website rankings, Google finally reveals the fact. 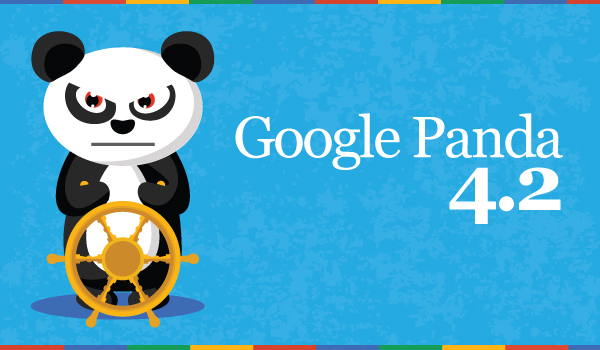 A new Google Panda update version #24 was behind the havoc. On January 22, 2013 Google has formally announced this updated and added that it will impact about 1.2% of English based queries. This panda refresh is quite sharp if compared to the previous confirmed updates on December 21, 2012 and November 21, 2012. Both the updates have affected 1.3% and 0.8% of English queries respectively. 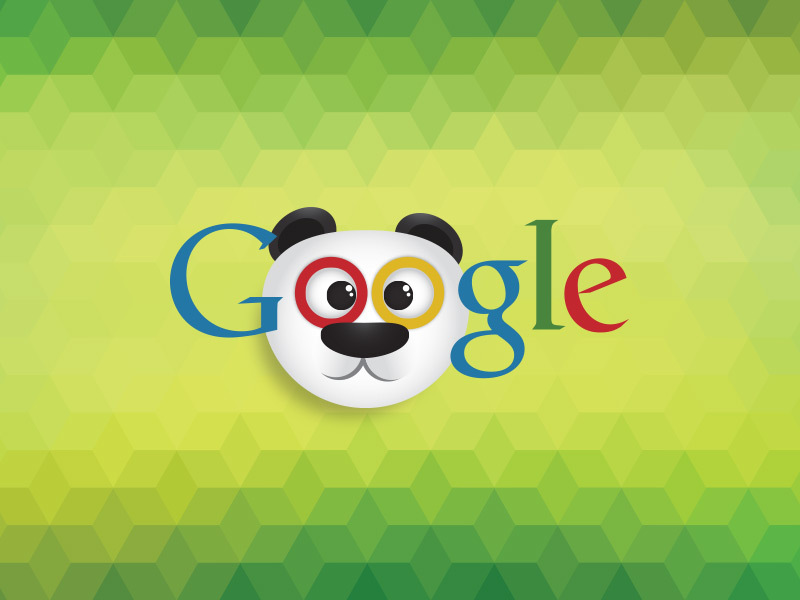 It was January 15, 2013 when the speculations started about the fresh Google Panda update. Webmasters witnessed sudden flip-flop in their search engine rankings. The signs of update became more prominent on January 17, 2013. (Fighting Google Jan 2013 Update – Google Hits SEO Again). But on the very next day Google declined it all. Google's men tweeted to confirm that there was no such update. Earlier too, Google has given sleepless nights to webmasters at various occasions. Read between the lines and find the major update date-wise that crushed search engine rankings brutally. 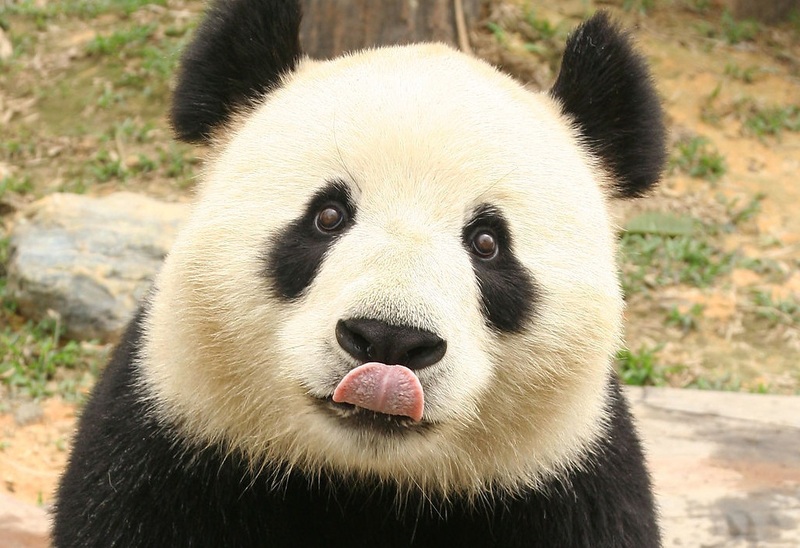 Panda#23 on December 21st. 1.3% of English queries. Panda Update #20 on September 27th, 2.4% English queries. 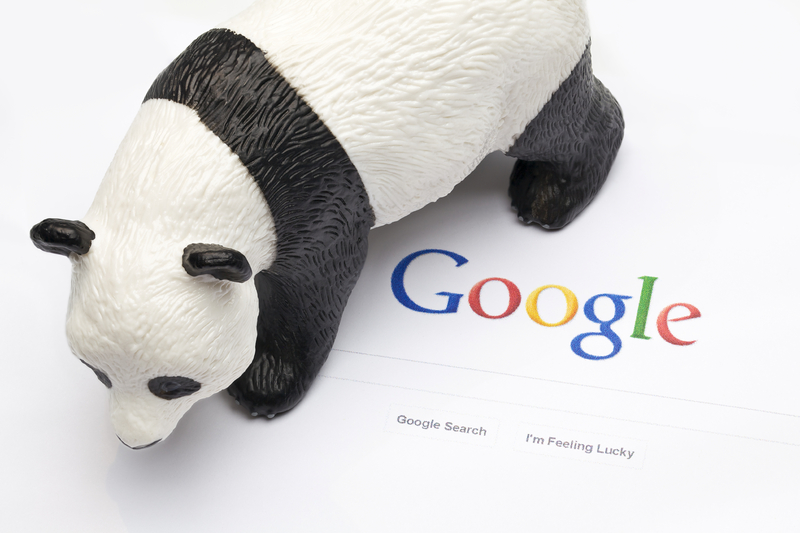 Panda 3.9.2 on September 18th, affected less than 0.8% queries. Panda 3.9.1 on August 20th, about 1% queries affected. If Google officials are to be believed ( you can't even afford the ignorance), the search engine giant has lately decided to communicate a single term to the webmasters and that is 'Mend Your Ways'. Despite all the hiccups, there is no need to worry at all if you know the Advanced SEO strategies and eager to welcome the change. This is as simple as 'Love It or Leave It'. 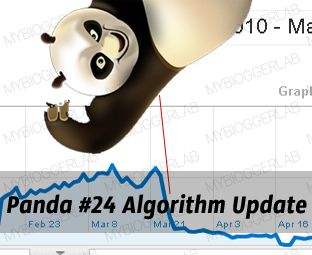 Let me tell you a few fresh inclusions in your SEO strategies to beat the heat of Panda update(s). Enable customer comments on articles, write product reviews and maintain a constant dialogue with site visitors. Don't just write for the sake of writing. Keep user engagement in mind. Rely on social networks. Have a get together with social signals, shares and tweets. Keep away of crappy links from just the link building perspective. It kills your rankings.